NDTV honoured the family of Braveheart Amanat, the medical student who died after being gangraped in a moving bus in Delhi. NDTV honoured the family of India's Braveheart, the medical student who died after being gangraped in a moving bus in Delhi. 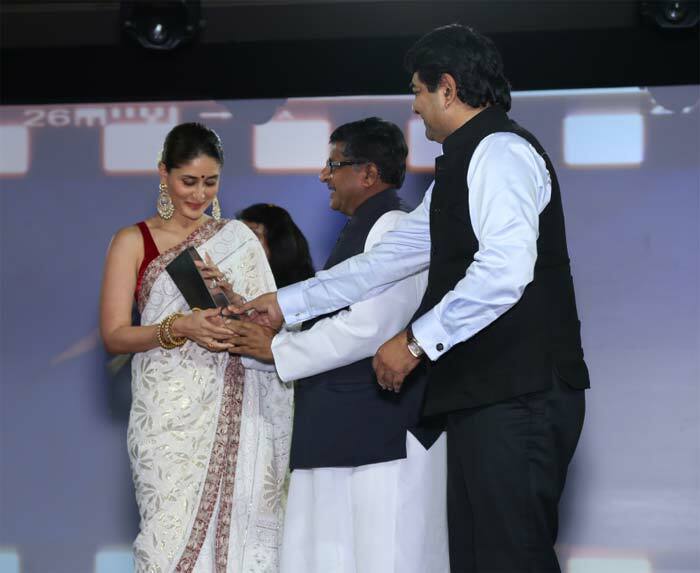 Kareena Kapoor received the Entertainer of the Decade award. Sridevi received the Entertainer of the Year award. 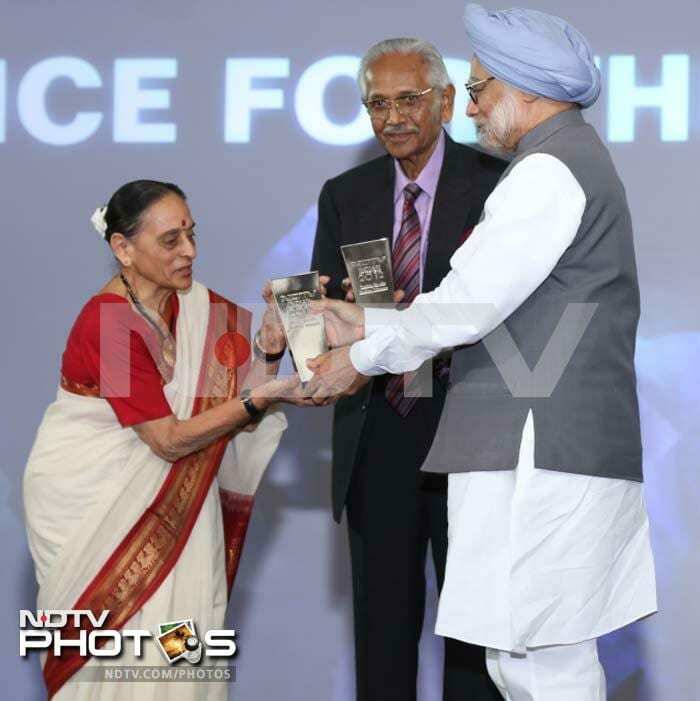 Justice JS Verma, Justice Gopal Subramaniam, Justice Leila Seth were presented with the Justice for the Indian Woman award. Pandit Ravi Shankar was honoured with the Lifetime Achievement Award. 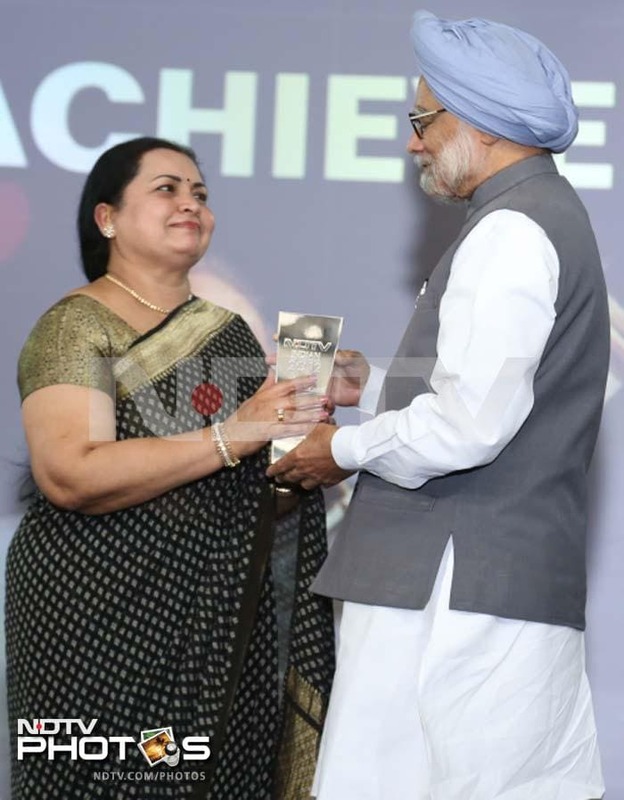 His wife, Sukanya Shankar, collected the award. Pt Shankar died in December last year. 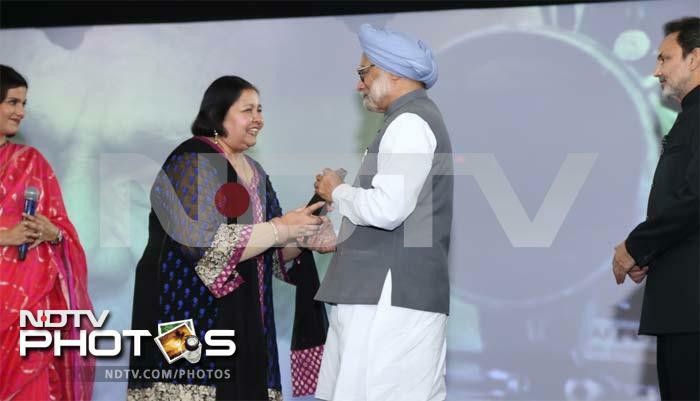 Film director Yash Chopra's wife Pamela Chopra received his Lifetime Achievement Award. Yash Chopra died in October 2012 of multiple organ failure. 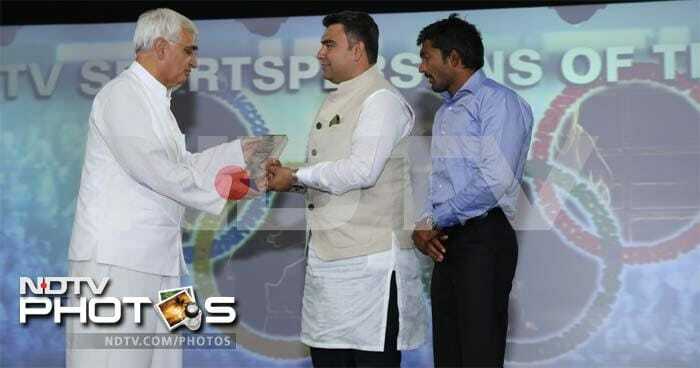 Indian Shooter Gagan Narang received the Sportsperson of the Year award. 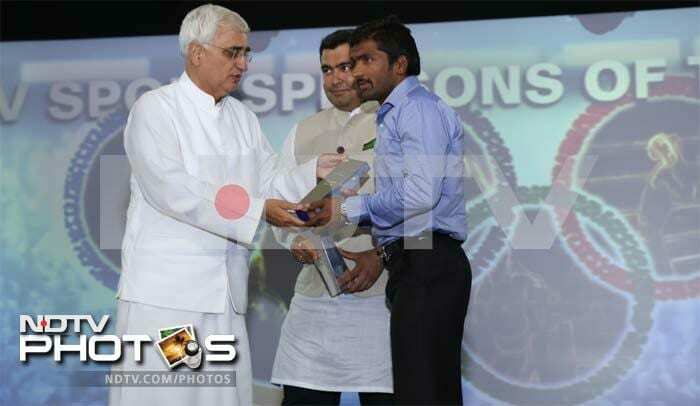 Wrestler Yogeshwar Dutt also received the Sportsperson of the Year award. 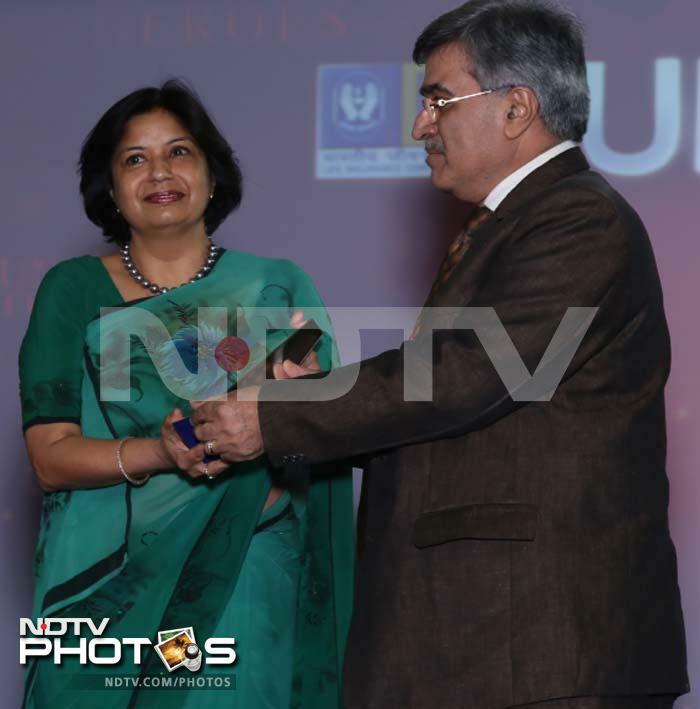 Rajni Sekhri received the Unsung Hero award.